In the PCB process, the plate with a relatively large warpage is picked out and leveled by a roll-type leveler, and then put into the next process. Many PCB manufacturers believe that this practice is effective for reducing the warpage ratio of PCB finished boards. 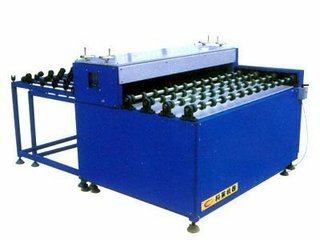 For completed, the warpage is obviously out of tolerance, and the PCB can not be leveled by the roll-type leveling machine. Some PCB factories put it into a small press (or similar fixture) to press the warped PCB board. Staying for a few hours to ten hours for cold pressing and leveling, from the practical application, the effect of this practice is not very obvious. First, the effect of leveling is not great, and the other is that the flattened board is easy to rebound (ie, the warpage is restored). Some PCB factories will heat the small press to a certain temperature, then heat-press the flattened PCB board, the effect will be better than the cold pressure, but if the pressure is too large, the wire will be deformed; if the temperature is too high It will produce defects such as discoloration of pine perfume and its discoloration. Moreover, whether it is cold press leveling or hot press leveling, it takes a long time (a few hours to a dozen hours) to see the effect, and the proportion of warpage bounce of the flattened PCB board is also high. Is there a better leveling method? According to the mechanical properties of polymer materials and many years of work practice, this paper recommends the hot stamping and flattening method of bow mold. According to the area of the PCB to be leveled, a simple bow mold (see Figure 1) is used. Here, two types of leveling operations are proposed. The warped PCB board is curved to face the curved surface of the mold, and the fixture screw is adjusted to deform the PCB board in the opposite direction of the warpage, and then the mold with the PCB board is placed in an oven heated to a certain temperature to be baked. Bake for a while. Under the heated condition, the substrate stress gradually relaxes, and the deformed PCB board is restored to a flat state. However, the baking temperature should not be too high, so as to prevent the pine perfume from changing color or the substrate turning yellow. However, the temperature should not be too low, and it takes a long time to completely relax the stress at a lower temperature. Generally, the substrate glass transition temperature can be used as the reference temperature for baking, and the glass transition temperature is the phase transition point of the resin, at which the polymer segments can be rearranged to make the substrate stress sufficiently relaxed. Because the leveling effect is obvious. 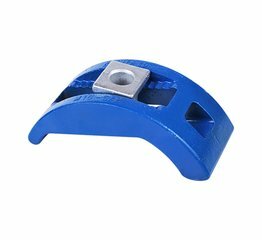 The advantage of flattening with the bow mold is that the investment is very small. 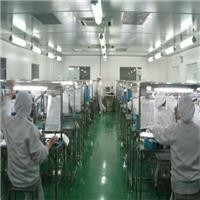 The ovens are all available in the PCB factory. The leveling operation is very simple. If the number of warped plates is relatively large, it is enough to make a few bow molds. You can put them in the oven once. A few molds, and the drying time is relatively short (about tens of minutes), so the leveling work efficiency is relatively high. For PCB boards with relatively small warpage deformation, the PCB board to be leveled can be placed in an oven that has been heated to a certain temperature (the temperature setting can be determined by referring to the glass transition temperature of the substrate and the substrate is baked in the oven for a certain period of time. Observe the softening condition to determine. Generally, the baking temperature of the fiberglass cloth substrate is higher, the baking temperature of the paper substrate can be lower; the baking temperature of the thick plate can be slightly higher, and the baking temperature of the thin plate can be slightly lower. For the PCB board that has been sprayed with pine perfume, the baking temperature should not be too high.) Bake for a certain period of time, then take a few sheets to a dozen sheets, clip into the bow mold, adjust the pressure screw, and make the PCB board slightly The warping is deformed in the opposite direction. After the plate is cooled and shaped, the mold can be unloaded and the flattened PCB board can be taken out. Some users do not know the glass transition temperature of the substrate. The baking reference temperature is recommended here. 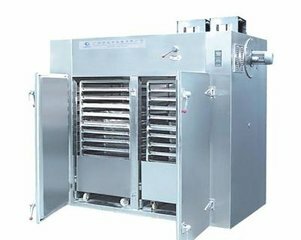 The baking temperature of the paper substrate is 110 ° C ~ 130 ° C, and the FR-4 is 130 ° C ~ 150 ° C. During the leveling, several small tests were performed on the selected baking temperature and baking time to determine the baking temperature and baking time of the leveling. The baking time is longer, the substrate is well-baked, the leveling effect is better, and the warpage of the PCB board is less after the leveling. 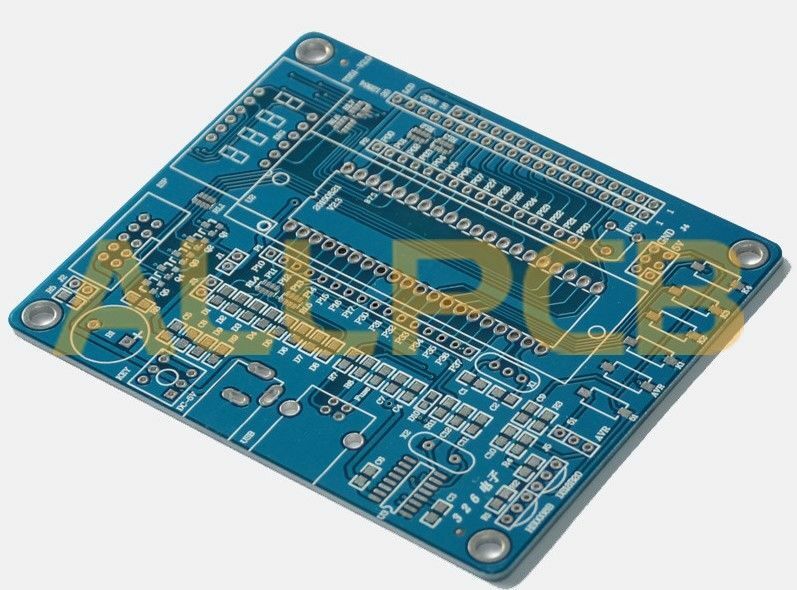 The warpage of the PCB board after the flattening of the bow mold is low; even after wave soldering, it can basically maintain a flat state; the influence on the appearance color of the PCB board is also small. PCB board warpage is a headache for PCB manufacturers. It not only reduces the yield but also affects the delivery time. If the arc-shaped mold is used for thermal leveling, and the leveling process is reasonable and suitable, the warped PCB board can be leveled to solve the problem of delivery time.